This was the quietest August in Avon for years. A lack of any prolonged east winds and very high water levels at the reservoirs were the main reasons for the shortage of migrants. Hopefully early September will still produce some of the birds I hoped to see in August. The end of the month is closing fast without any new sightings. Once again the best birds are all around Avon with Wood Sandpiper and Spotted Redshanks at Goldcliff, a Pectoral Sandpiper in Somerset and more Spotted Redshanks up the coast in Gloucestershire. Things can only get better, wader numbers on the coast are beginning to rise at the moment and hopefully some of the quality birds surrounding Avon will arrive soon. A Red-necked Phalarope, 3 Spotted Redshanks and an Aquatic Warbler were found on the Gwent coast today and a few Long-tailed Skuas have been seen on the Somerset coast in recent days. Avon remains quiet but something must arrive soon. A local Greenshank at Severn Beach was my first of the autumn and a mixed flock of over 200 Dunlin Ringed Plover and Dunlin appeared on the evening tide. 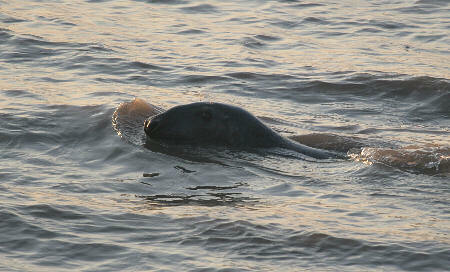 A Grey Seal was a consolation sighting at New Passage this evening as it fished successfully close to the seawall. Five 5 Wood Sandpipers were reported just across the estuary at Goldcliff in Gwent. 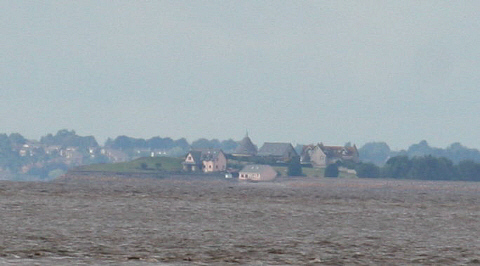 I can see the houses at Goldcliff from my house, close but not close enough! This is my first update since mid July and still there are no new birds to report. I even escaped to Cornwall for a week and missed nothing. A few returning waders have started to appear on the coast and you can see a Mediterranean Gull most days. New species that I hope to catch up with in August include Wood Sandpiper, Spotted Redshank and Spotted Crake. 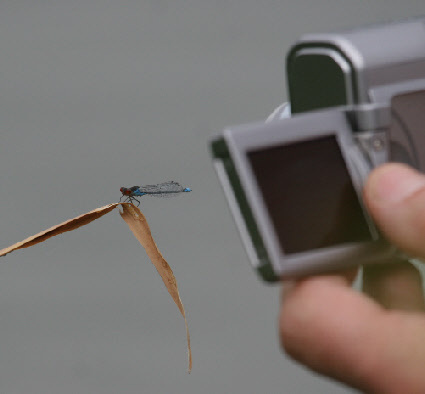 If I don’t manage to see these I am sure there will plenty of other migrants to find during the month . I did see two vagrant species of Dragonfly today; a male Lesser Emperor and 5 Small Red-eyed Damselflies on pools just half a mile from my home in Severn Beach.